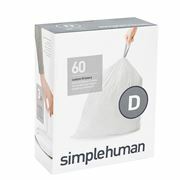 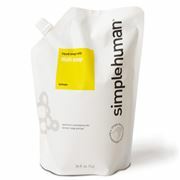 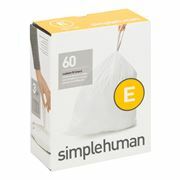 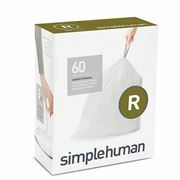 In a complicated world, the clever people at Simplehuman are determined to make everyday life simpler. 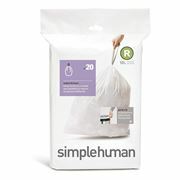 If you’ve ever wondered how much more time you’d gain in the day if your soap pump dispensed soap faster, or you didn’t have to wrestle with the bin every time you changed the bag, you’re going to love Simplehuman. 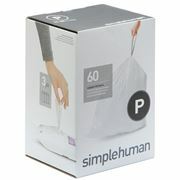 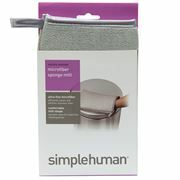 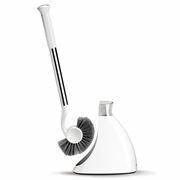 Every Simplehuman product has been designed to save you time – and, of course, look great in the process. 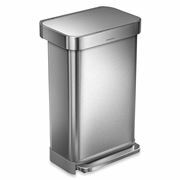 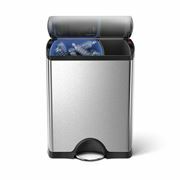 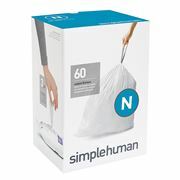 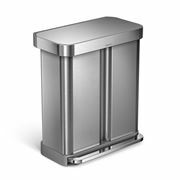 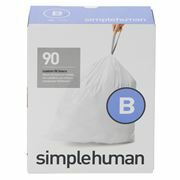 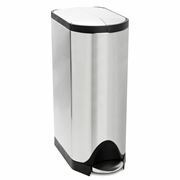 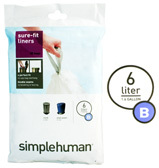 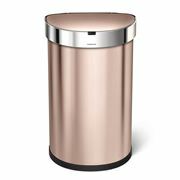 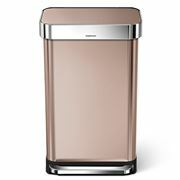 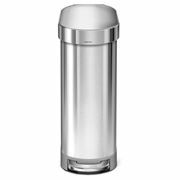 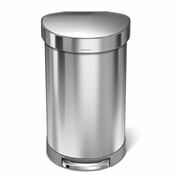 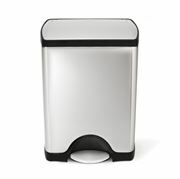 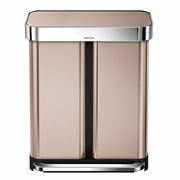 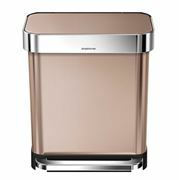 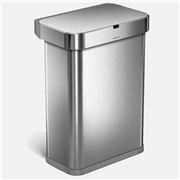 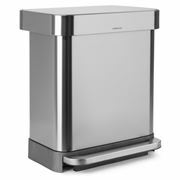 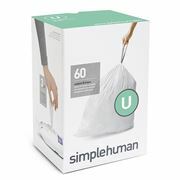 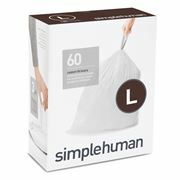 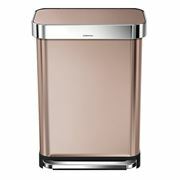 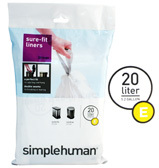 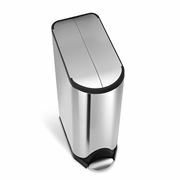 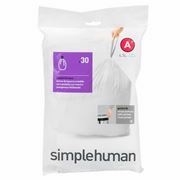 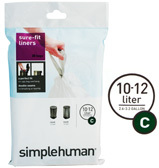 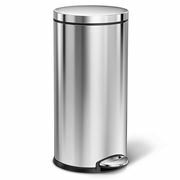 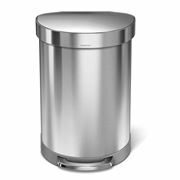 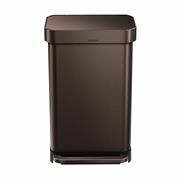 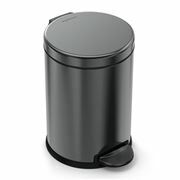 You won’t ever see a bin that makes rubbish and recycling look as good as a Simplehuman bin does. 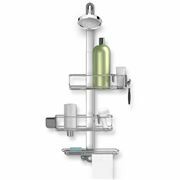 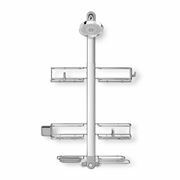 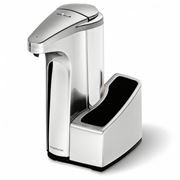 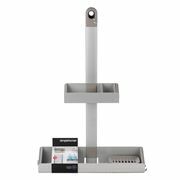 And then there’s Simplehuman’s selection of dish draining racks, soap dispensers, shower caddies and more, all designed to make life…well, simple!